This event demonstrates our belief in ensuring our staff are continuously trained and up to date with the latest legislation. We understand the power of this knowledge and how it helps us to provide our clients with expert advice and guidance so they can successfully run their businesses. 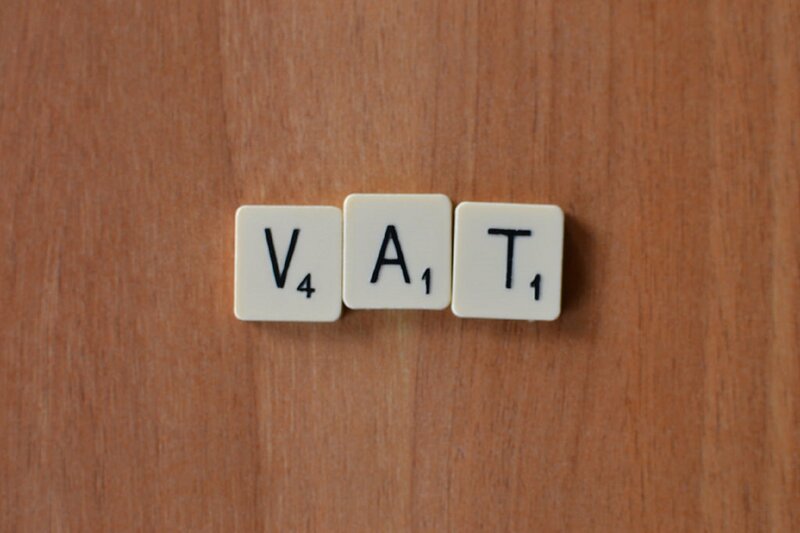 Our expertise on topics such as VAT and tax also allows us to produce industry-leading resources that include advice and news on niche topics such as Making Tax Digital and VAT on Disbursements. As experienced tax advisors and small business accountants, we will give you invaluable advice on the more complicated issues such as partial exemptions and Transfer of Business that you might not be on top of if you manage the process in-house.